Just outside of Zion National Park lies Springdale, Utah, a beautiful town with so much to see and do. Among the many exciting adventures in town is Bumbleberry Inn. Bumbleberry Inn is a multifaceted business. Rather than just providing rooms for guests, Bumbleberry Inn has four portions to their establishment. This creates a fabulous atmosphere for visitors and gives guests a chance to fill their nights with excitement without having to drive all around town. Bumbleberry Inn features a hotel, restaurant, theater, and gift shop. Each business within Bumbleberry Inn helps to give visitors a fun and exciting stay in Springdale. Whether guests are relaxing in a luxurious room, enjoying a delicious meal, taking in a show, or souvenir shopping, Bumbleberry Inn will be the highlight of a trip to Springdale. As the name suggests, Bumbleberry Inn has lodging for those traveling to the Springdale area. The inn portion of Bumbleberry Inn offers guests many different room choices in a comfortable atmosphere. Each room is equipped with amenities such as a television, internet, phone, microwave, coffee maker, and refrigerator. These features make staying at Bumbleberry Inn, even for extended periods, feel like a home away from home. For guests looking for a place to stay in Springdale, the many different rooms at Bumbleberry Inn are a terrific choice. From small rooms, perfect for couples, to larger rooms to accommodate small groups, Bumbleberry Inn has the perfect room for every traveler. Though these rooms have many differences, they are all clean and comfortable to make every stay a luxurious one. A single king or queen room features one comfortable bed, a clean bathroom, and all the extra amenities mentioned above. Choosing these rooms will give guests a private patio or a balcony overlooking the mountains. These rooms also include a table and two chairs for enjoying meals or relaxing. Single queen rooms are the smallest room choice at Bumbleberry Inn. They are about 270sqft, but this size is perfect for those who don’t need a lot of space and like to travel in a budget-conscious manner. For slightly large groups, Bumbleberry Inn also has a two-queen room with the same features as a single queen. Single king rooms boast a 500sqft floorplan. These rooms are ideal for single travelers, couples, or small families who like to have some extra space during their stay. The single king room is also great for those who will be staying for an extended time since it is spacious and accommodating. Guests can also book a deluxe single king or deluxe double queen room. These rooms include all the amenities of the single rooms, but in a more luxurious setting. These rooms are around 500sqft and offer a tub and shower combination rather than just a shower. The vanity is located outside of the bathroom, making it easier for multiple guests to get ready for the day at the same time. Deluxe king rooms are in the newest addition of Bumbleberry Inn, which was built in late 2017. These rooms have beautiful updated décor, incredible views of the outdoors, and there are even some wheelchair accessible deluxe king rooms available for those who need them. For a special treat, guests can visit Bumbleberry Inn’s onsite restaurant, Wild Cat Willy’s. This casual restaurant has a southwest feel and a long list of delicious menu items. This cowboy-worthy restaurant serves breakfast, lunch, and dinner, so guests can stop in to fill up for a day of adventure or to recharge after a long day in the park. Start the day off right with a delicious breakfast at Wild Cat Willies. Guest can enjoy classics like steak and eggs, hash browns, breakfast meats, and many other filling breakfast foods. Refuel with a protein-packed lunch at Wildcat Willies. Visitors can enjoy one of many burgers, traditional BBQ, sandwiches, and sides like fries and onion rings. The dinner options at Wildcat Willies are unlike any other in the Springdale area. Huge, juicy steaks, chicken fried steak, meatloaf, and tons of delicious sides are included in the dinner menu. A full-service saloon is offered at Wildcat Willies. Visitors can spend their evening chatting with friends, watching the big screen plasma TVs, and planning their next day of adventure over a few drinks. For a break from the outdoor adventure, guests can visit the Bumbleberry Theater at Bumbleberry Inn. Throughout the year, talented musicians, actors, and other performers grace the stage at this intimate and inviting theater. The shows at Bumbleberry Theater range from concerts to plays and everything in between. There are many family-friendly shows, and some that are best suited for adult audiences. No matter what’s playing, a night at Bumbleberry Theater is a great addition to any Zion vacation. The large variety of performances at Bumbleberry Theater make it possible for every visitor to enjoy a show in Springdale. 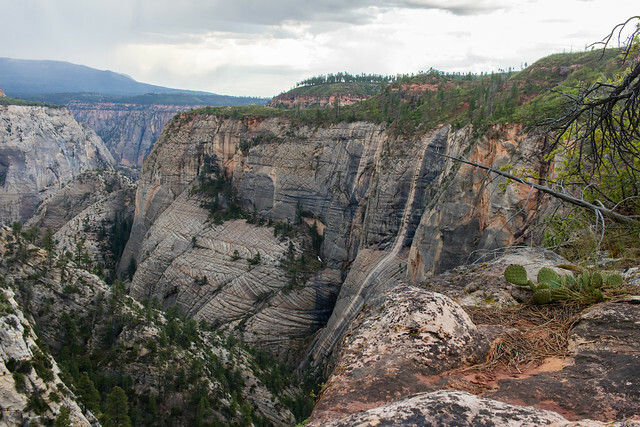 A night at Bumbleberry Theater will be one of the many highlights during a Zion trip. Bumbleberry Theater has hosted many family-friendly musicals in the past. These musicals give the whole family a chance to get out, enjoy the Springdale nightlife, and take a break from strenuous outdoor activities. Audiences will join in on the music and have an unforgettable night while taking in a show at Bumbleberry Theater. From improv shows to stand up acts, the stars on the Bumbleberry stage have audiences rolling with laughter. While some comedy shows are family-friendly, others are best for mature audiences. This gives visitors a chance to get out and have some adult fun during their trip. Music artists are some of the most popular acts at Bumbleberry Theater. Recently, the popular group Joshua Creek performed their Christmas special on the Bumbleberry stage. Other local and nationally known music artists take the stage to delight audiences with a night full of music they will never forget. Vacation destinations often lack great places to shop. With Bumbleberry Gifts, guests don’t have to worry about not being able to shop for necessities or souvenirs. This onsite gift shop offers more than just convenience items and souvenirs. 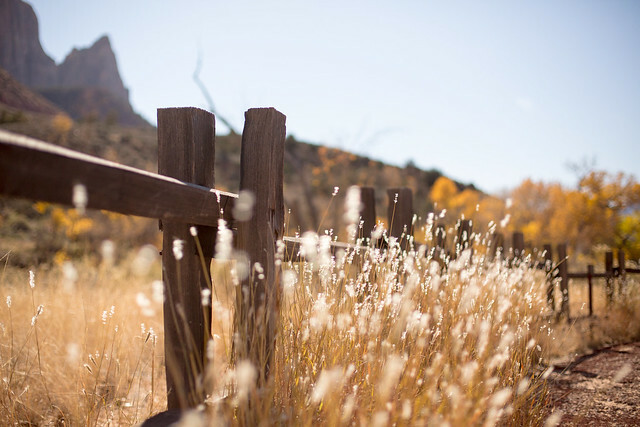 The items sold here help visitors to be more prepared for their outdoor adventures, can make their stay at Bumbleberry or other accommodations more comfortable, and will give them an opportunity to bring a little piece of Utah back home with them. This convenient shop will be every Springdale guest’s go-to stop for all their personal, gift, and outdoor needs. The following are just a few examples of the items they carry. It’s nearly impossible to leave Bumbleberry Inn without trying a piece of bumbleberry pie. For many guests, it is the first and only time they will get to experience this incredible dessert. There is no way to describe the unique taste of this special pie, so visitors should be sure to stop in to experience what is so amazing about bumbleberry pie. Though it would be difficult to bring bumbleberry pie home from a trip to Springdale, they have plenty of delicious treats that can be taken home. 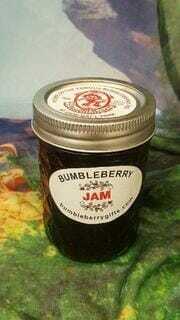 Bumbleberry jams, syrups, and more can be bought in Bumbleberry Gifts or purchased online. They also have treats like prickly pear jelly and syrup, chocolate covered candies, fudge, and a huge selection of ice cream flavors. When guests are looking for something to bring home to loved ones from Springdale, Bumbleberry Gifts is a one-stop shop. They have funny novelty items, locally crafted goods, and so much more. There is something for absolutely everyone at Bumbleberry Gifts. Visitors who forget an important piece of equipment at home or need to replace a piece of gear during their trip will be eternally grateful for Bumbleberry Gifts. This gift shop has a huge selection of outdoor equipment, from boots to packs and everything in between, Bumbleberry Gifts has it all. One stop into this terrific shop will provide everything someone visiting Springdale could possibly need. 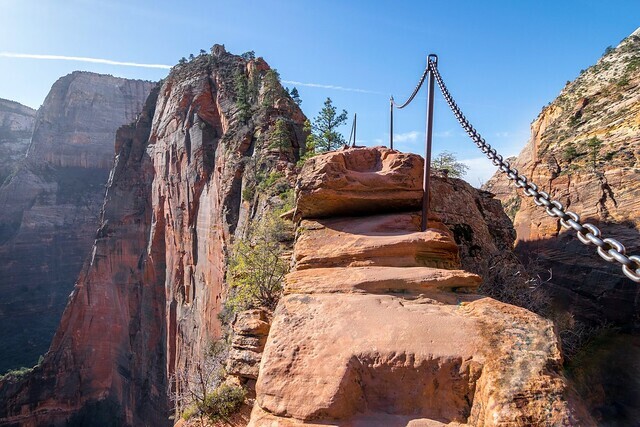 While it is hard to compete with the excitement of Zion National Park, Bumbleberry Inn certainly gives the park a run for its money. With its hotel, restaurant, theater, and gift shop, there is always something to explore on the Bumbleberry Inn grounds. Guests who choose to stay at this magnificent business in Springdale will not believe how fun and convenient having all these amazing places rolled into one place can be. Whether planning an extended stay or just passing through, everyone who has the pleasure of being near Springdale should be sure to stop in and experience all that Bumbleberry Inn has to offer.